Changing Tides Fabric,Quilting and Yarn Gift Shop Is a year-round local NeedleART shop located in the heart of historic downtown Juneau, Alaska. 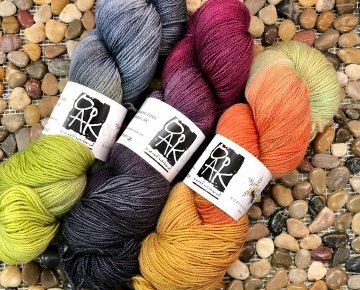 Known for their great selection of Alaskan fabrics and batiks they have recently expanded their passion for yarn… hand-dyed in Alaska. 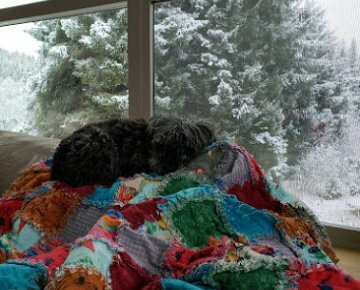 Barbara Lavallee’s quilt patterns, cross-stitch and fabric panels are designed in their Juneau studio. 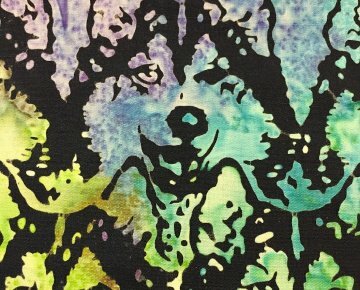 Exclusive “Juneau” fabric, designed by Alaskan artist Jon Van Zyle and kits are also featured in this unique shop.